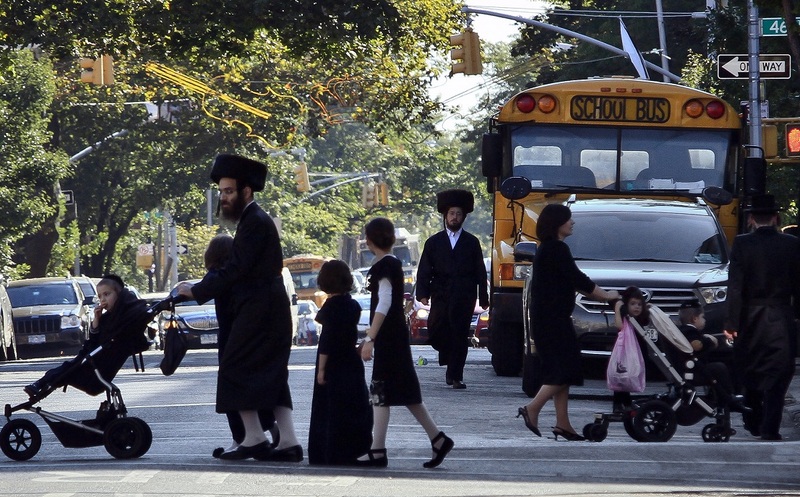 With little public discussion, the New York Board of Health unanimously passed the Vaccine Powers Rule in 2013. 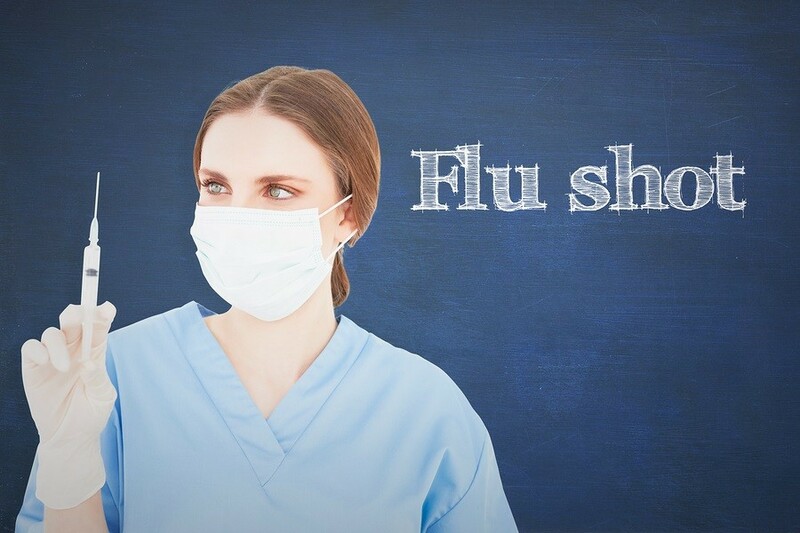 The rule required New York City children attending a day care center or aged 6 months to 59 months to be given a yearly flu vaccination. For a moment, it appeared that children would be excluded from class if they didn’t receive the flu vaccine for the first time in the State’s history. 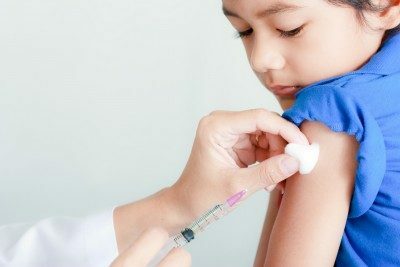 California’s Senate Bill 277, signed into law in 2015, took things further by requiring all students to be up-to-date with all vaccines to receive an education in the state. 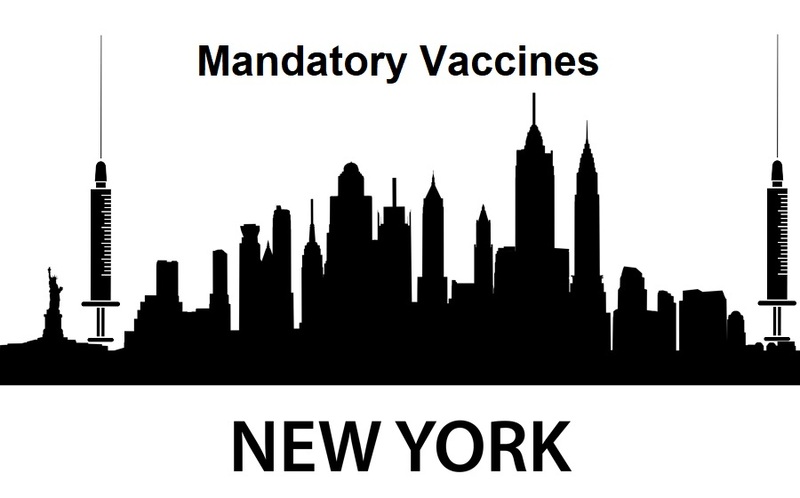 On December 16th, 2015, Manhattan Supreme Court Justice Manuel Mendez ruled on behalf of The Supreme Court of the State of New York to end the mandatory flu vaccine rule. Mendez said in his decision that the city’s Department of Health and Mental Hygiene “lacked the statutory authority” to mandate the influenza vaccines because they are not required under state law. The United States continues to carelessly move forward with the HPV vaccine Gardasil. Meanwhile, due to its endless damage, the shot is the center of criminal lawsuits in Spain, India, France, Japan and many other countries. In the UK, the HPV vaccination push has 8,228 ofﬁcial reports of side-effects, almost more than all other vaccine reports combined. Dr. Dalbergue, a former pharmaceutical industry physician with Gardasil manufacturer Merck gave a 2014 interview stating that: “Gardasil is useless and costs a fortune” as well as predicting “Gardasil will become the greatest medical scandal of all times…” Ignoring data and worldwide protest, Departments of Health within the U.S. are now sending letters to parents advising them to submit their children to HPV vaccinations. 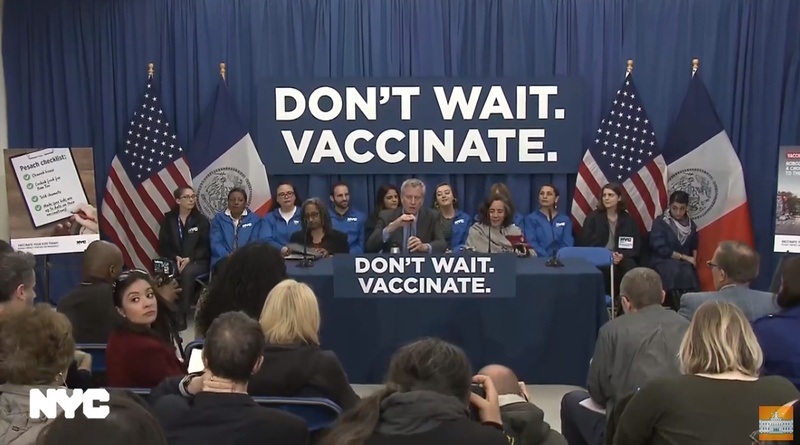 With no prior announcement, parental consent given, or notice, the states of New York and Indiana have tracked HPV vaccine non-compliers and are now hassling them with physical letters.